Talent INC would like to send a shout out to one of our alumni Brooke Sorenson. Brooke got her start as a child developing and performing at our conference. After networking and making amazing contacts through our event, she and her family eventually moved to Los Angeles. After much work, preparation, and determination, you can see how her diligence has paid off in the link below. 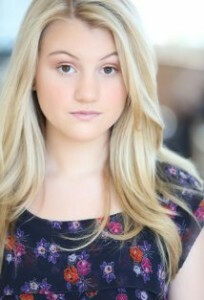 Check her out in the new show “The Gabriels” Congratulations Brooke! We are so proud of you!